WJD Flooring is the number one supplier in the UK for Uzin Epoxy Colourant damp proof membranes. We provide Uzin Epoxy Colourant damp proof membrane to a variety of flooring contractors and clients within all sectors of industry. Uzin Epoxy Colourant damp proof membrane is designed to suppress moisture from within subfloors. Uzin Epoxy Colourant damp proof membrane is an excellent choice of damp proof membrane and is available in different sized units. 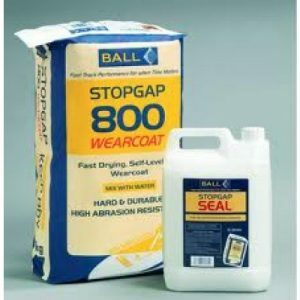 The British Standard BS8203 requires a Uzin Epoxy Colourant damp proof membrane when the relative humidity (RH) in sub-floors is greater than 75% RH. 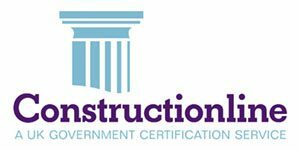 The British Standard BS8203 requires a Uzin Uzin Epoxy Colourant damp proof membrane when the relative humidity (RH) in sub-floors is greater than 75% RH. 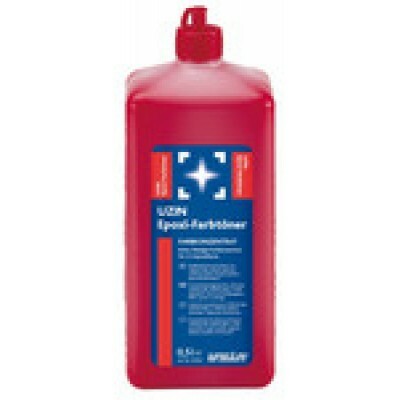 Red, liquid colour concentrate for adding colour to solvent- and water-free, 2-component epoxy resins. 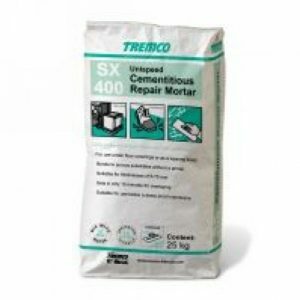 As a moisture-suppressant barrier on absorbent substrates, 2-component epoxy sealer-primer UZIN PE 460 must be applied in at least two successive coats. 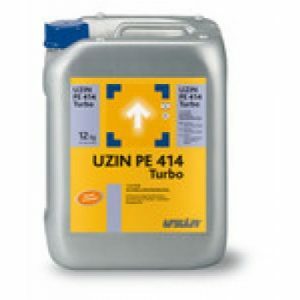 As a flexible, che – mical-resistant seal-coat under ceramic tiling, the liquid damp-proofer UZIN Epoxidicht must also be applied in at least two successive coats. 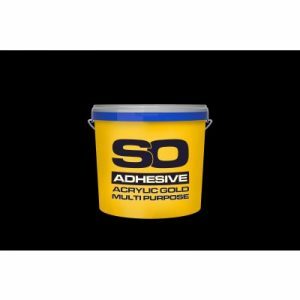 It is important that the two coats can be visually differentiated in order to ensure a full and continuous seal with both coats and, therefore, to ensure a reliable damp-proofing effect over the whole sur – face. For this purpose, the red UZIN Epoxy-Colourant is mixed into the second coat. The second coat of primer must not penetrate too much into the surface and is there for grit-coating with UZIN Fine Sand 0.8 and to provide a strong bond for the sand.